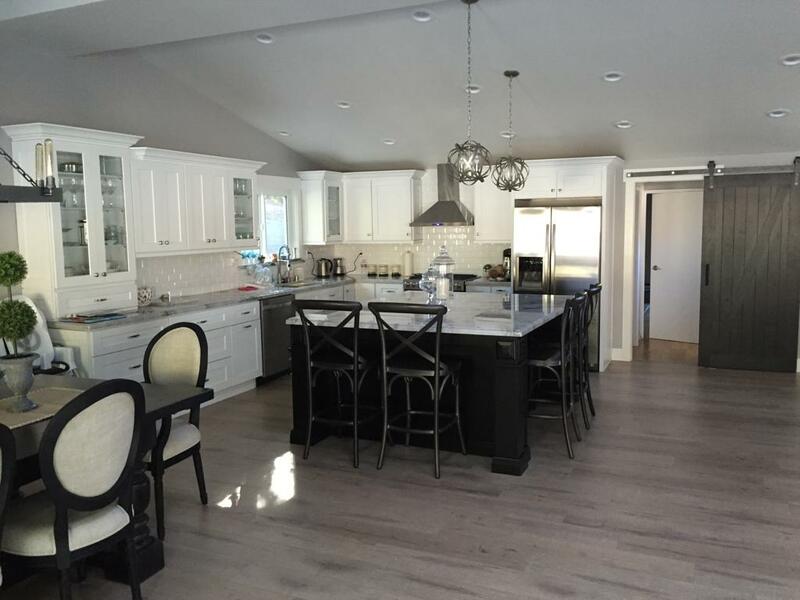 The kitchen is the heart of any home, and it must be functional, comfortable, and beautiful. 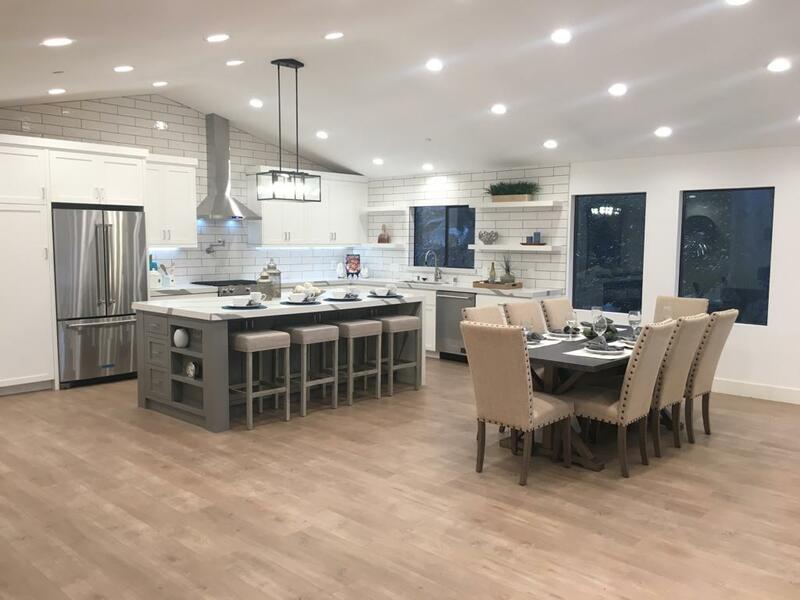 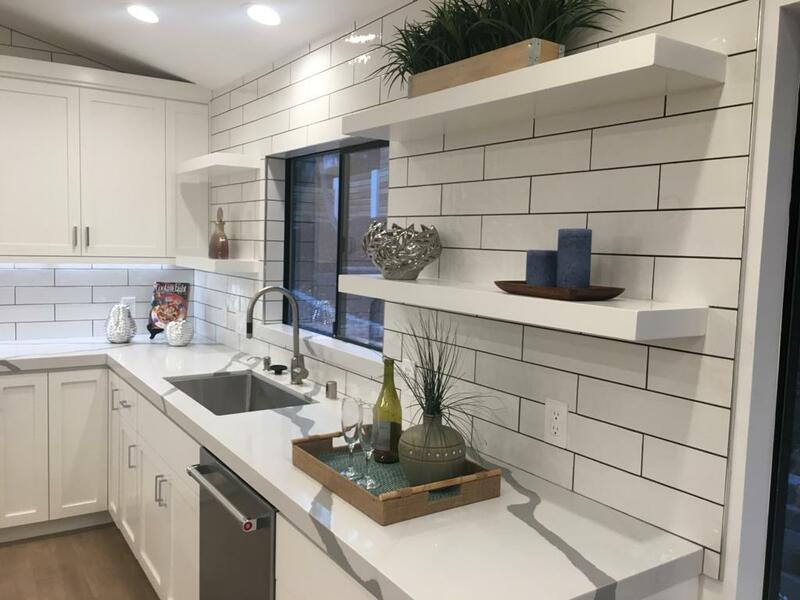 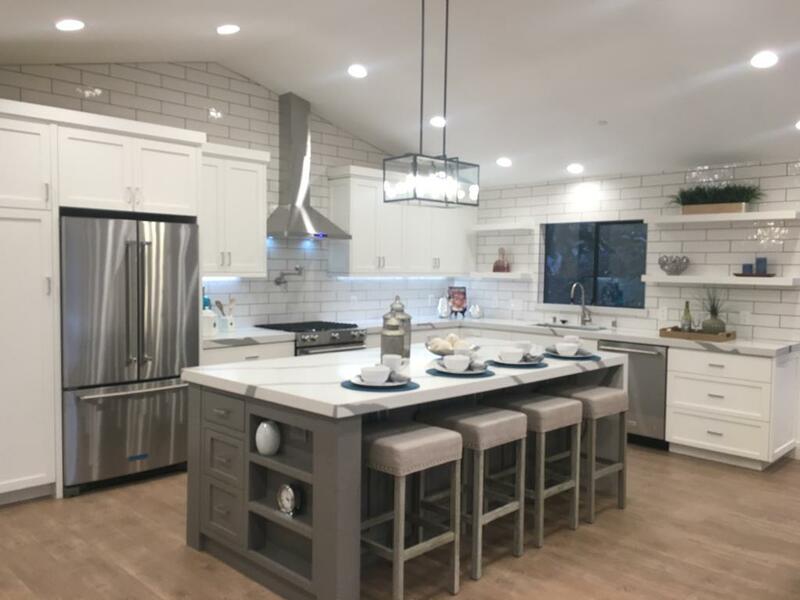 Our designer team will help you build a dream kitchen that family and guests love to spend time in, but also one capable of a full-service meal. 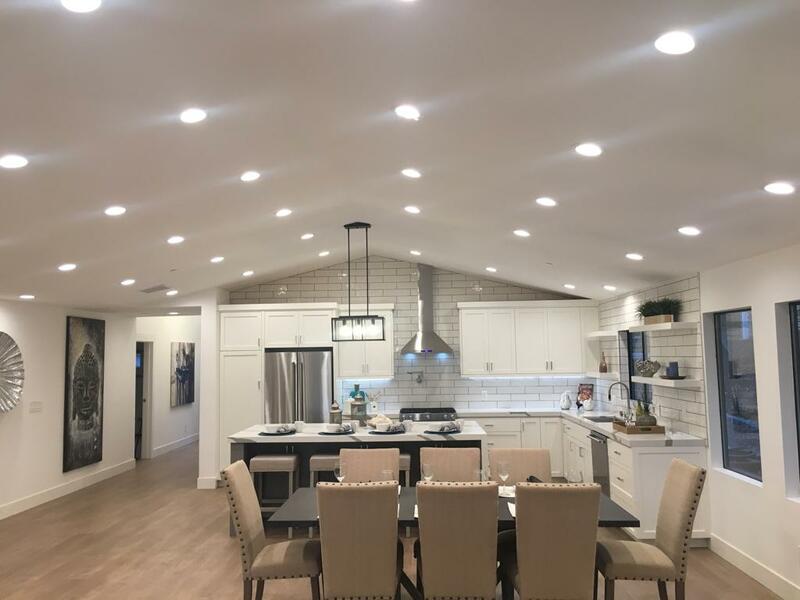 In our 25 years of experience, we’ve been trusted to design and create kitchens in farmhouse, modern, contemporary, French country, and countless other gorgeous aesthetic styles for clients who have a range of budgets and needs. 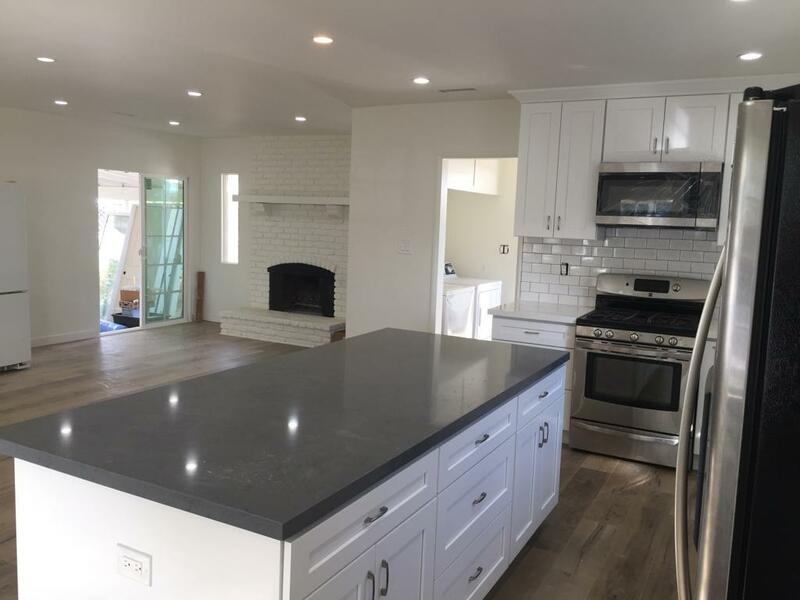 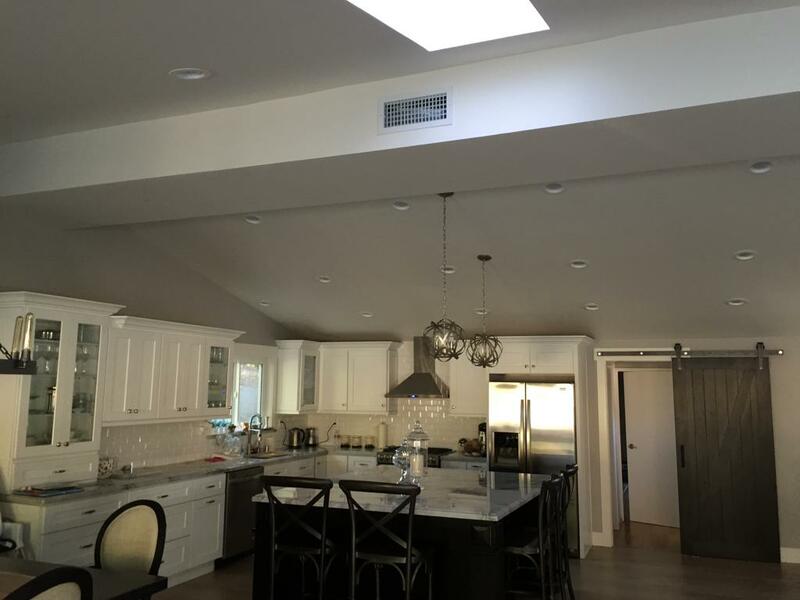 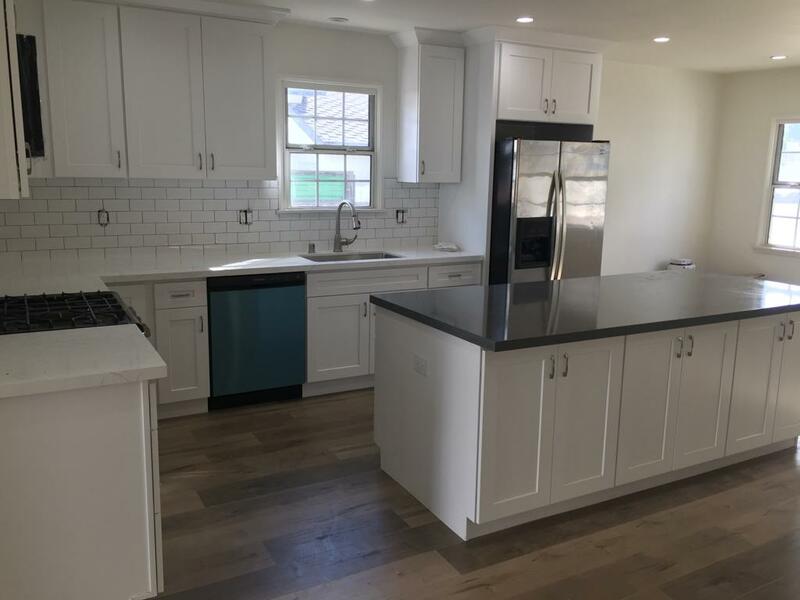 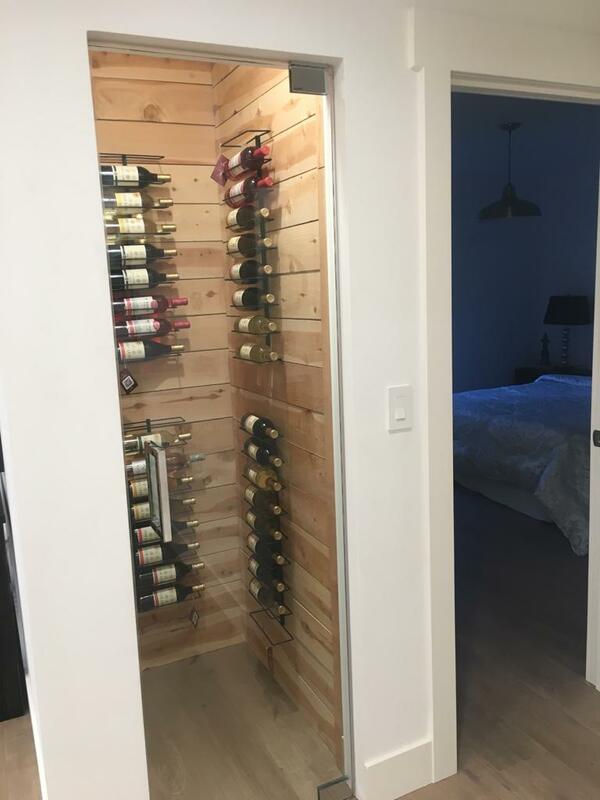 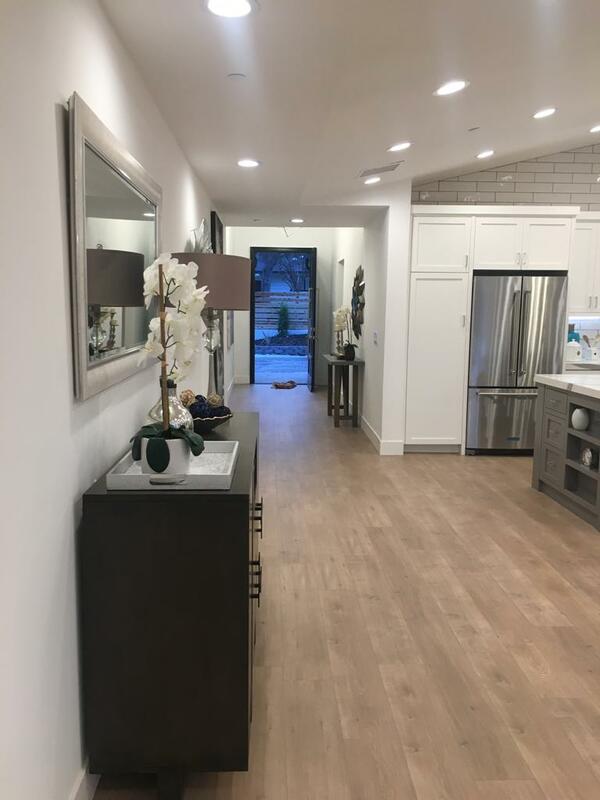 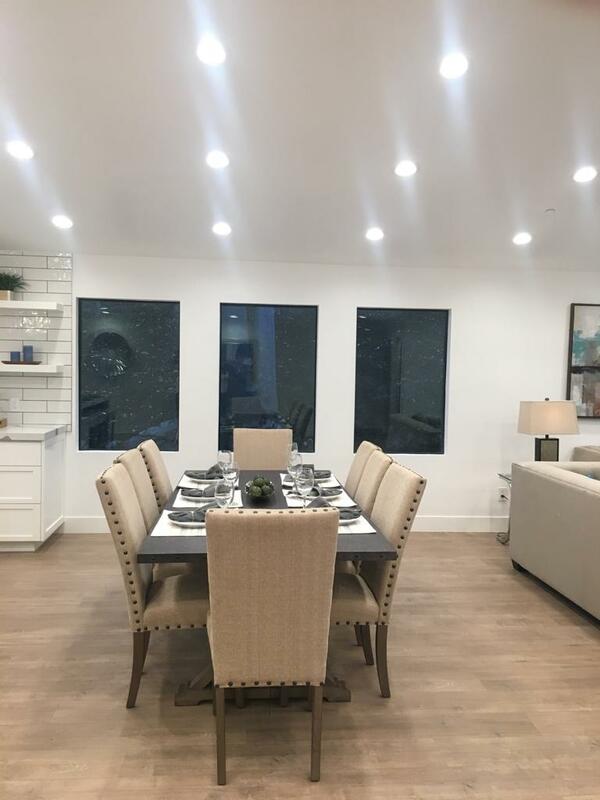 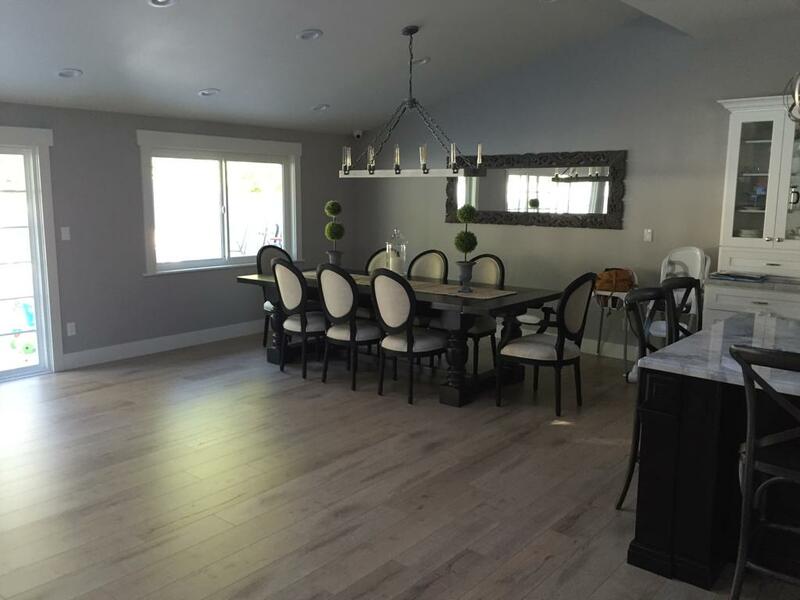 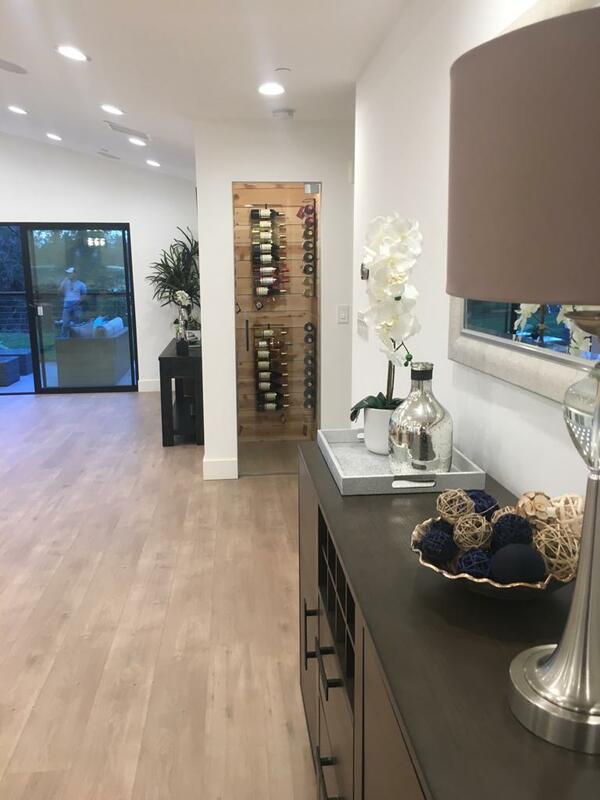 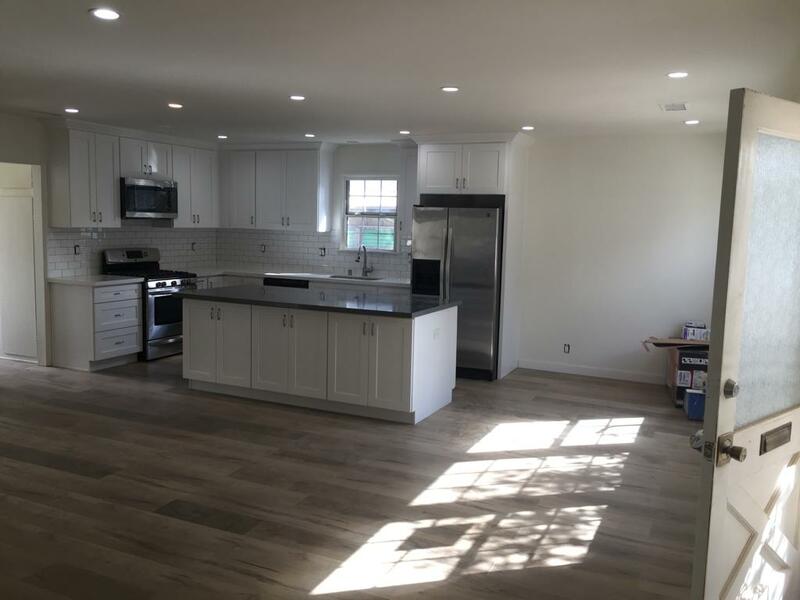 Your project is a unique case, and whether we’re tasked with a mere update or a complete remodel, expect a stunning result.